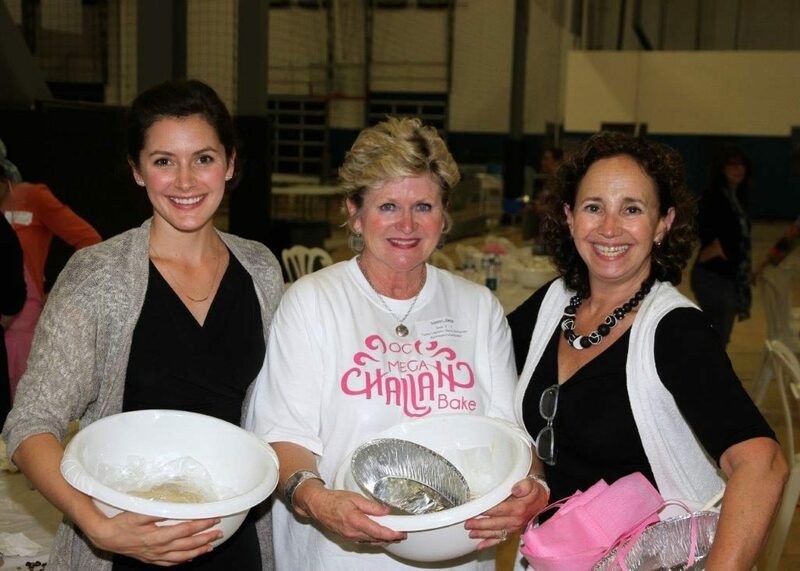 OC Mega Challah Bake was initiated in 2014 as part of a global initiative to unite, connect and empower Jewish women while fulfilling an age-old Jewish tradition of making challah for Shabbat. 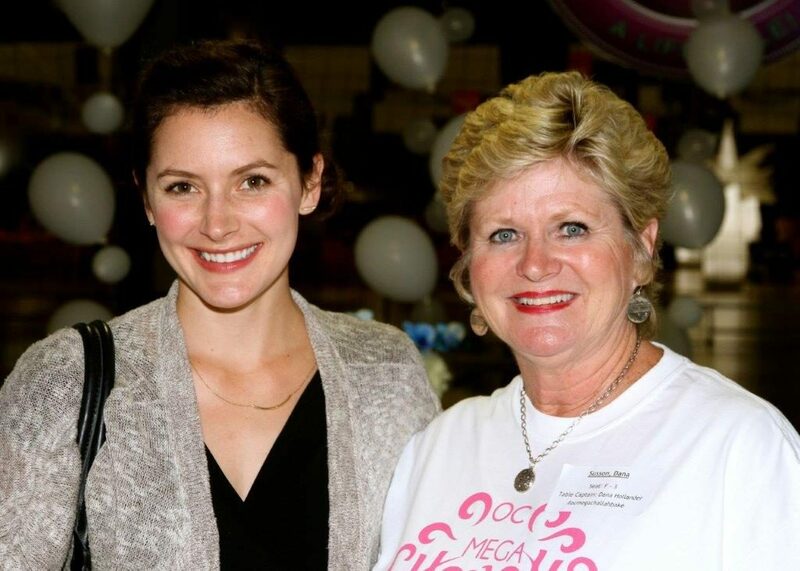 The largest Jewish women’s event in Orange County, OC Mega Challah bake unites 1400 women from all backgrounds with a common goal to strengthen pride and identity as Jewish women in 2017. 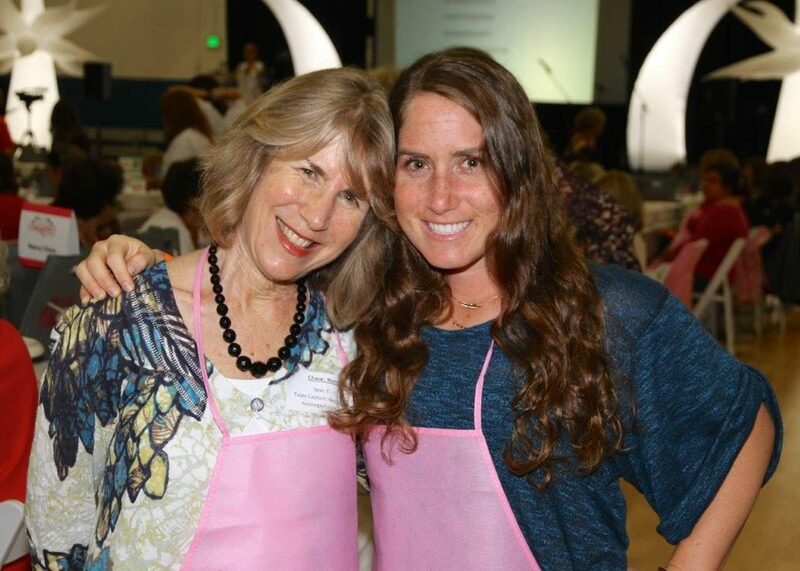 The program includes inspiration, dancing, singing and making of the challah. 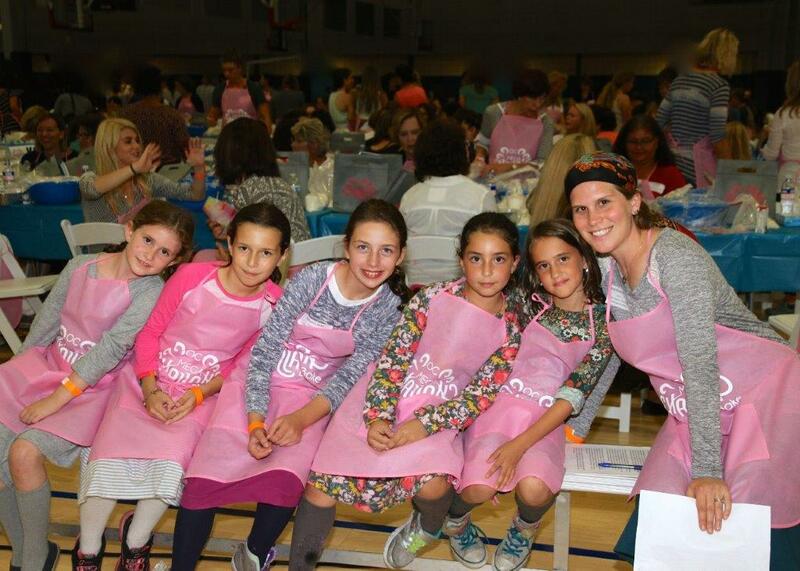 The event represents much more than braiding Challah. 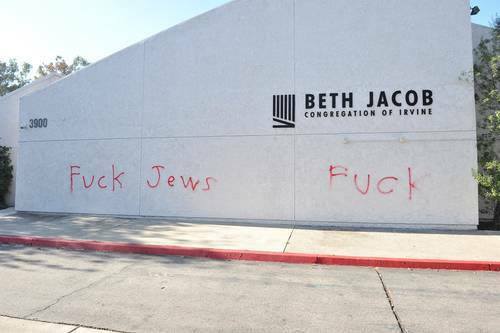 It is designed to bind and unite women of all ages and affiliations with love and respect as people embrace a rich Jewish heritage. Orange County women are invited to join together with the International Shabbos Project to establish local and global unity on October 26, 2017, at 7 pm at Hotel Irvine, 17900 Jamboree Road, Irvine, California. Registration is available at www.ocmegachallahbake.com.